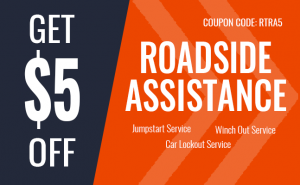 If you are searching for cheap towing service in Louisiana, you can count on Response Towing for fast assistance. You can put your confidence in us because our company is insured and licensed to deliver the best services possible. That is why if you need emergency local towing assistance, or long-distance towing, Response Towing is the company to turn to. With our fast turnaround time and affordable rates, you can relax knowing that your cars are handled by the best team. When your car is not starting up as it should, or if you need help because of a difficult car trouble, Response Towing is here to assist you. We have the tow truck that can move your car back to safety. You can also tell us where you want us to transport it. Our tow trucks are equipped with the right technology that can safely recover, retrieve or tow your vehicle to the nearest destination or mechanic. Since a car issue can occur at any time of the day or night, we made our services ready round the clock. Our service is available twenty-four hours a day, seven days a week. With our team of technicians who are standby, you are assured to get help right away. Nothing can compare to what we can offer when it comes to towing your vehicle over great distances. 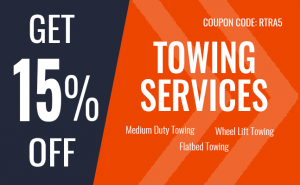 You can trust Response Towing to give you the best towing service that you need. Equipped to transport vehicles securely and safely, we have our tow trucks that can ensure your vehicle will reach its safe destination. Response Towing provides dependable but cheap towing in Louisiana. What’s more, you will learn more about our services. So, get in touch with us today! For fast local towing, Response Towing is here to help you out. We have tow trucks that can handle various types, models, and makes of cars. With our services that are available twenty-four hours a day, seven days a week, our towing service is the answer. Avail our cheap towing in Louisiana that can get you out of a difficult situation. When you are stuck in the middle of the road, Response Towing can provide the service to you as one of our valued customers. Hiring a dependable company is essential in easing yourself from troubles on the road. And since your motorcycle is a valuable tool to use when traveling, it is also prone to accidents and breakdowns. We at Response Towing can assist you when it comes to this issue! Although jumpstarting a car battery is so easy to do, if you don’t have the right tools or another person to help you, it can be difficult. We realized that it’s not only cars that need quality towing. 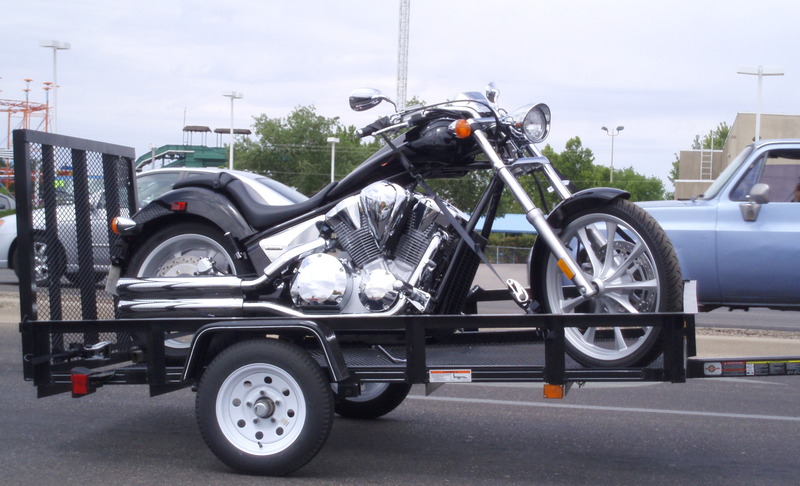 We want to have our bikes towed by the most trusted company. There are many reasons you may be locked out of your car, but the most common ones are because of lost car keys. If your car is stuck in the mud, you may need to call us. We are trained to deliver service even under extreme weather conditions. Cars can get stuck anywhere. Often you may be stuck or can go any further because of a car issue but we can help you with it. Equipped with advanced technology we can safely tow trucks of medium weight and transport it safely in no time. All Rights Reserved © Response Towing 2018.